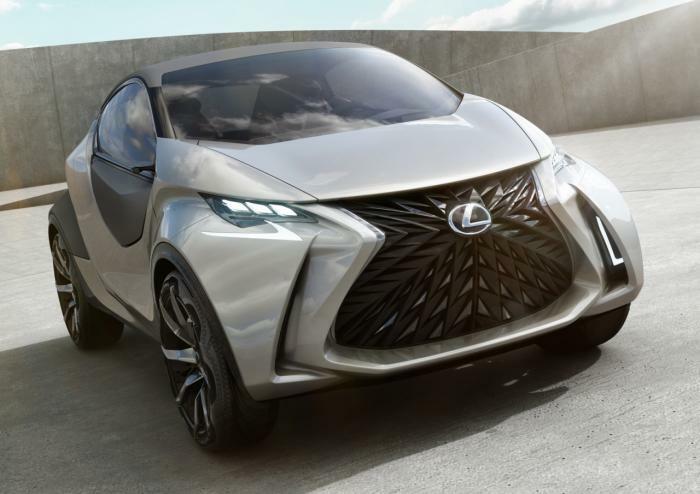 The first pictures of the Lexus LF-SA concept have leaked to the web, ahead of its official debut at the Geneva Motor Show. Looking small and aggressive, the LF-SA concept is a three-door hatchback with a prominent spindle grille that is flanked by slender LED headlights. The car also has muscular fenders, distinctive wheels and a unique tailgate with an integrated rear spoiler. The angular styling continues in the cabin as there's a uniquely shaped dashboard and center console. We can also see a metallic accents and what appears to be a heads-up display. There's no word on performance specifications but the concept reportedly previews a new entry-level model that will slot beneath the CT 200h. While nothing is official, the production variant could be based on the Yaris and go on sale in 2018.